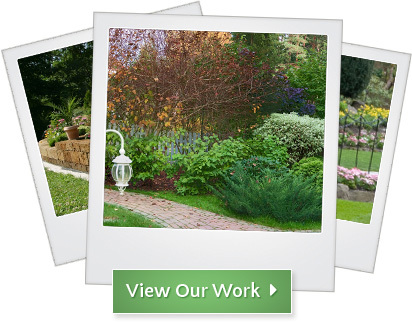 What’s the Return on Investment with Landscaping? The simple answer: Without a budget number in mind, we don’t know what to include in the new design. If we design in too much, we may very well exceed what the Client was intending to spend. If we design in too little, we’ve let the Client down and not provided what they were after in the first place. 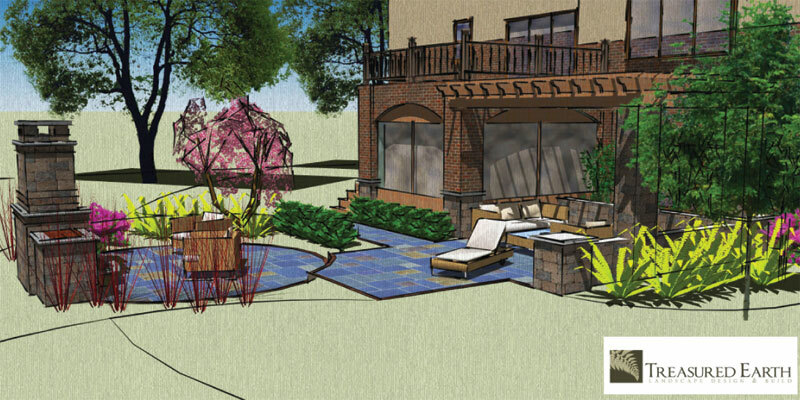 Goals for the new yard: Updating design to more contemporary clean look, remove rotting deck, install approx. 600 square foot patio space for entertaining, create a place to have bonfires, plants to provide screening from the street and neighbors, shade, and season long color. Landscaping can add between 7 & 15 percent to a home’s value. Source: The Gallup Organization. Landscaping can bring a recovery value of 100 to 200 percent at selling time. Kitchen remodeling brings 75 to 125 percent recovery rate, bathroom remodeling a 20 to 120 percent recovery rate, and addition of swimming pool a 20 to 50 percent recovery rate. Source: Money Magazine. A mature tree can often have an appraised value of between $ 1,000 and $ 10,000. Source: Council of Tree and Landscape Appraisers. In one study, 99% of real estate appraisers concluded that landscape enhances the sales appeal of real estate. Source: Trendnomics, National Gardening Association. In one study, 83% of Realtors believe that mature trees have a “strong or moderate impact” on the salability of homes listed for under $ 150,000; on homes over $ 250,000, this percentage increases to 98%. Source: American Forests, Arbor National Mortgage. Landscaping can reduce air conditioning costs by up to 50% percent, by shading the windows and walls of a home. Source: American Public Power Association. A single urban tree can provide up to $ 273 a year in air conditioning, pollution fighting, erosion and storm water control, and wildlife shelter benefits. Source: American Forests. Top reasons people garden: To be outdoors (44%); to be around beautiful things (42%), relax and escape the pressures of everyday life (39%); stay active and get exercise (35%). Source: American Demographics, Roper Report.